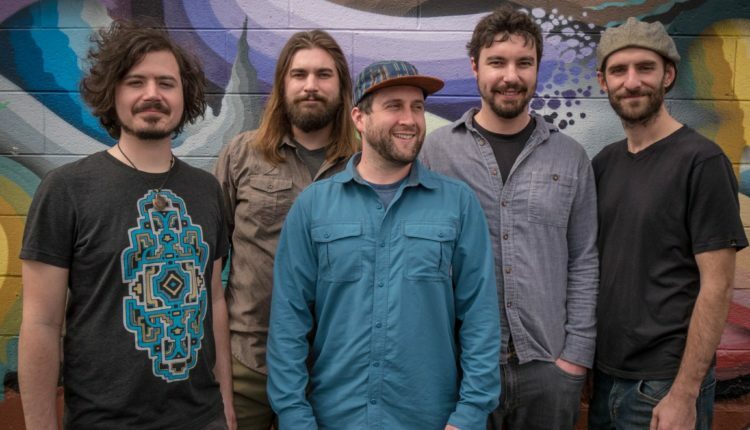 Papadosio, the progressive-rock band known for exciting live performances and visual effects has announced up and coming tour dates for this spring. 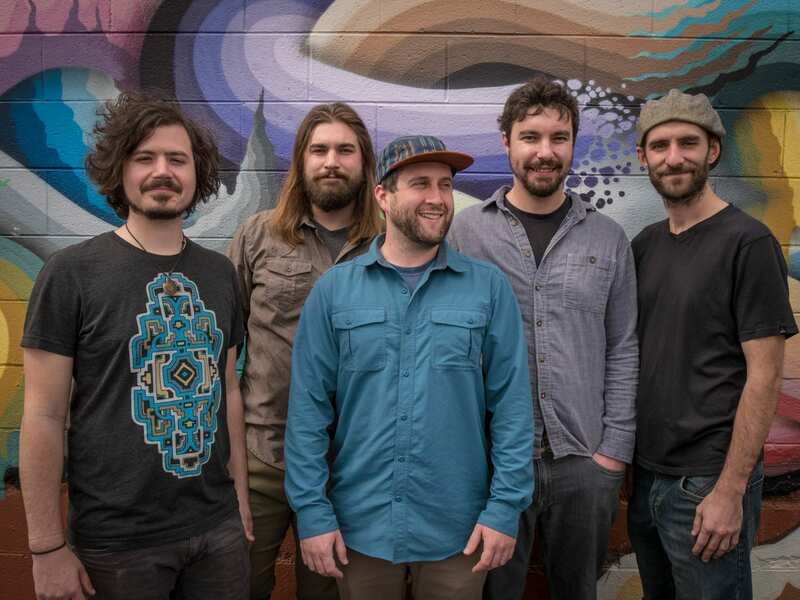 Beginning March 15 and continuing through April 27, Papadosio will be performing throughout the country in states including Kentucky, Virginia, Pennsylvania, Massachusetts, New Jersey, and Maryland. Several New York dates dot the schedule, including two dates at Brooklyn Bowl on April 12 and 13, Syracuse’s Westcott Theater on April 17, the Haunt in Ithaca on the 18th and Town Ballroom in Buffalo on the 19th. Some of the band’s most notable appearances this upcoming summer include the BUKU Music & Arts Festival in New Orleans and the Summer Camp Festival in Chillicothe, IL. Papadosio will also be performing at the Red Rocks Amphitheater in Morrison, CO, and The Caverns in Pelham, TN. For more information including tour dates and ticket pricing, visit the band’s website.